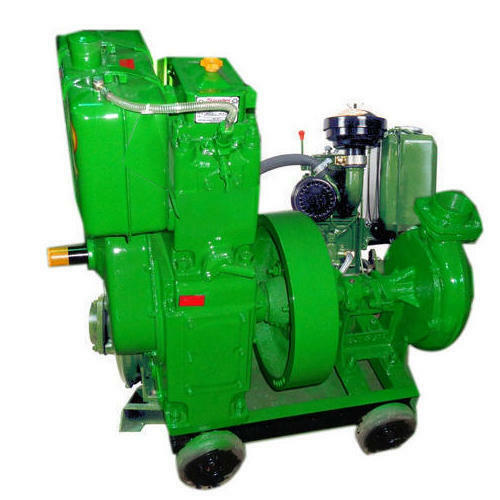 We have carved a niche amongst the most trusted names in this business, engaged in offering a comprehensive range of Single Cylindrical Diesel Engine Water Pump Set. Being a leading firm in this industry, we are manufacturing, exporting and trading a wide range of Silent Generator Set, Diesel Generator, Diesel Engine, Diesel Engine Pump Set etc. Because of our quality, we have become the prime and first choice of our customers.